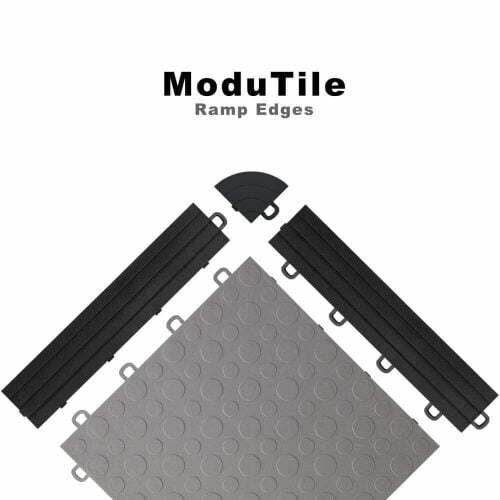 Modutile products consist of various interlocking floor tiles for use at home or business. All our interlocking tiles are designed to withstand heavy weights such as tool chests or furniture. Because each tile interlocks with the other using a loop to peg system, you can form interlocking floor mats that are usable for many different purposes at many different locations. 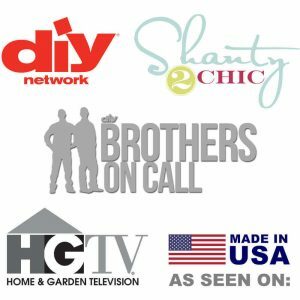 At your home, you can use them for garage flooring, basement flooring, patio flooring, deck flooring and backyard basketball courts. 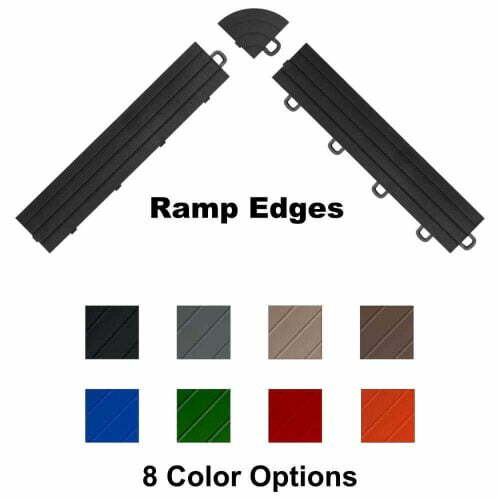 They can also be used in commercial settings such as trade show flooring, and showroom display floors.